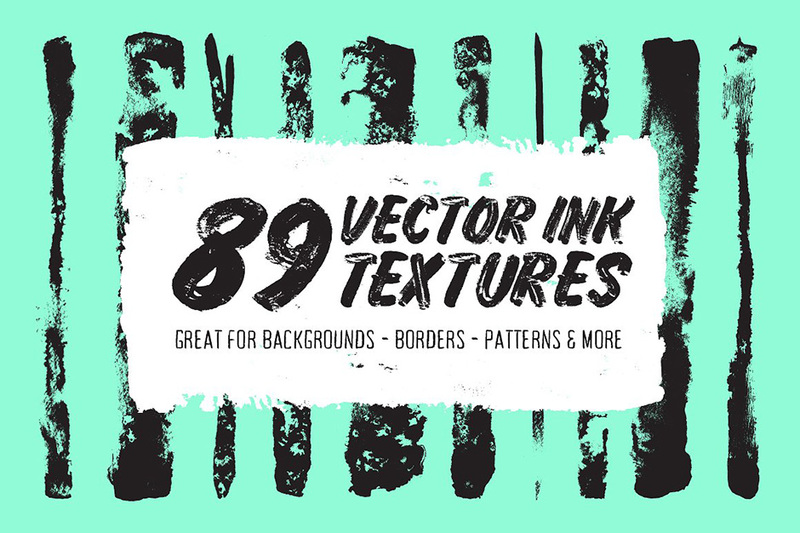 Introducing my Collection of 89 Vector Ink Textures! 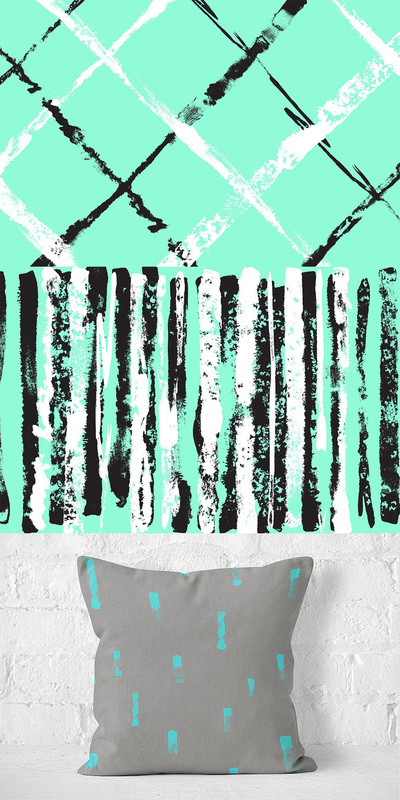 I’m really pleased to introduce you to my vector ink texture collection. The collection includes a whole range of textures (89 to be exact) from thick to thin and long to short. Textures like these are super versatile and perfect for backgrounds, patterns, borders and so much more. They’re also great fun (and easy) to work with! File size is approx 302.2MB (571.6MB unzipped), offered as a single download.